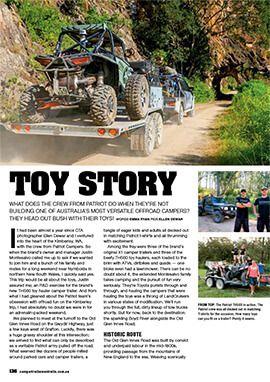 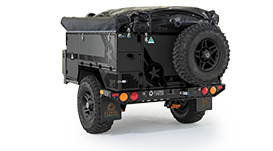 Patriot Campers - The Ultimate Off Road Camper Trailer. 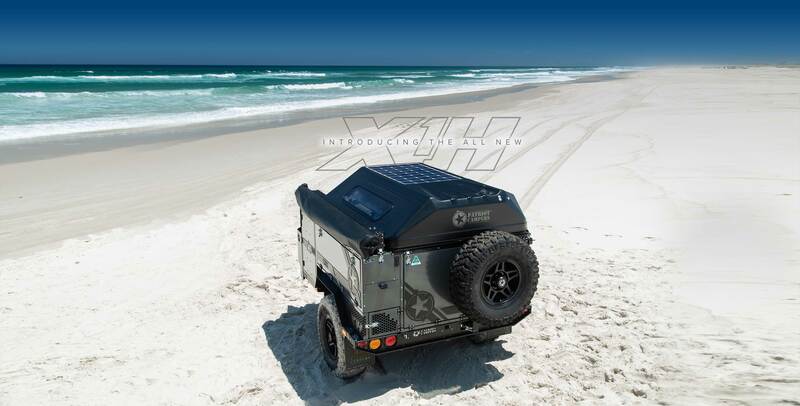 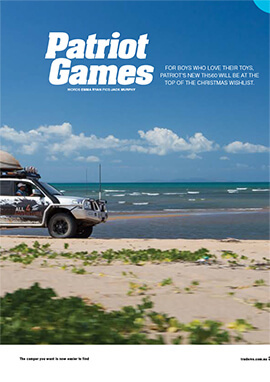 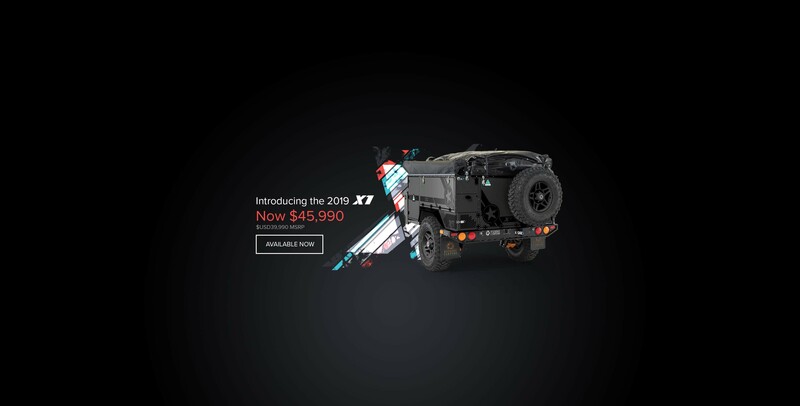 Built for the harsh Australian Outback. 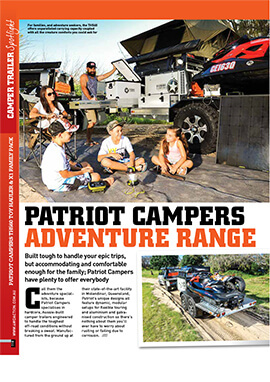 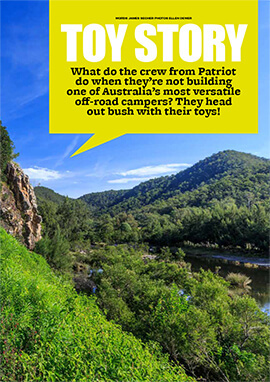 View the award winning Patriot Campers Range. 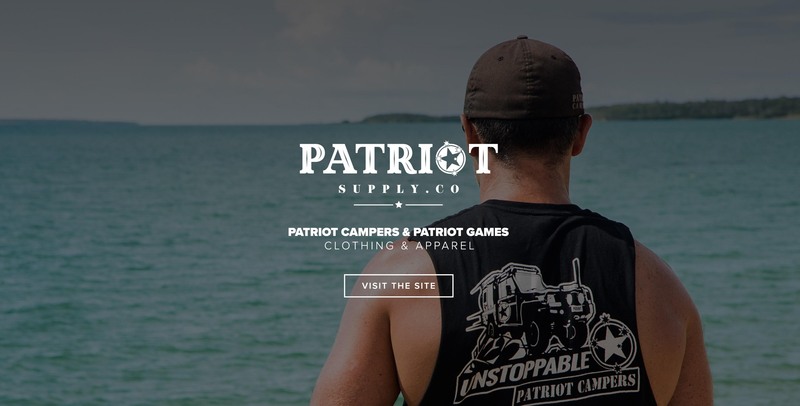 SIGN UP TO OUR PRIORITY MAILING LIST FOR EXCLUSIVE OFFERS & SALES!